I love that Sarah Beatty's Twitter bio reads "Music and science. Science and music". I completely get that. Being a recovering neuroscience nerd, I find nothing odd about having two loves in two seemingly opposite universes. 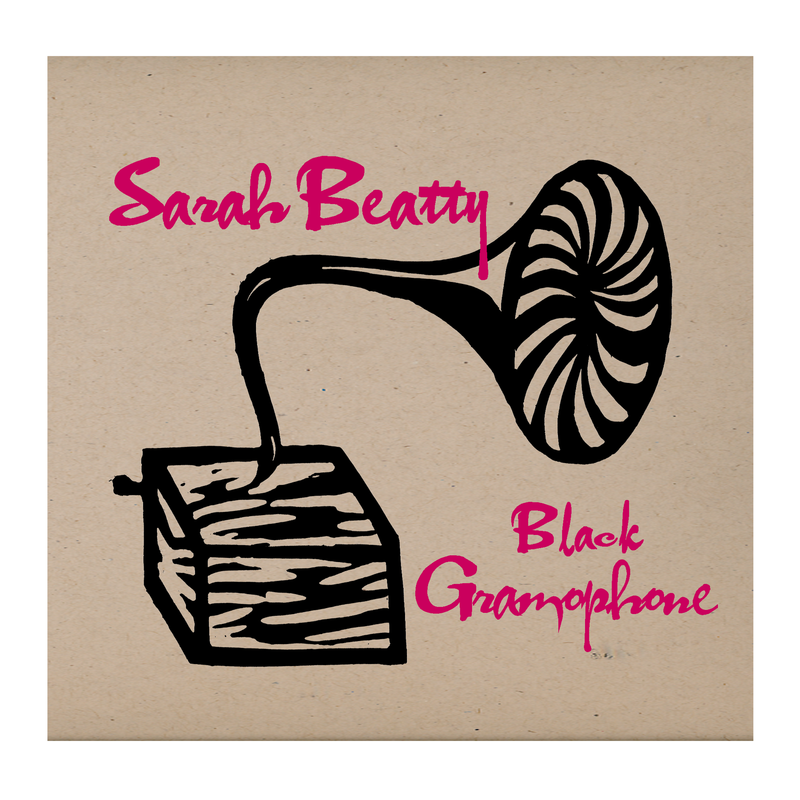 I've been listening to Sarah Beatty's debut album, Black Gramophone, lately, and if it weren't for me bamboozling my schedule, I would have headed down to Mikey's Juke Joint this weekend to catch her set with Ralph Boyd Johnson. Black Gramophone is a sweetly acoustic offering. Beatty's got this great blues sensibility, with a little jazz twist thrown in for good measure. Songs like Finer Things, which had a real olde time blues feel, and The Right Shoes, that conjures up a Billie Holiday meets Feist vibe, really showcase her impressive voice. I would have liked a bit more instrumentation on the album, to compliment the guitar strumming. The final track, Autumn's Song, does feature a lovely electric guitar that cries oh so sweetly. Its addition truly enhances mood of the song and I would have loved to hear more. Conversely a completely a capella album would have been very powerful and would have been a really bold move to showcase Beatty's voice. 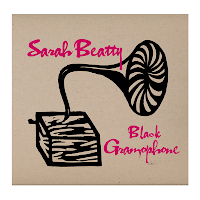 Black Gramophone is a really fine first album, and Sarah Beatty can be proud of her efforts. She's currently on tour, making her initial foray into the wild west, so look for her to swing through your town. Definitely go to her show. That's a great album title!